If you installed any version of JF3, please delete GamedataVehiclesJF3 folder before installing. Then copy and paste the GameData, MovieData and rFm folder to your rFactor folder. 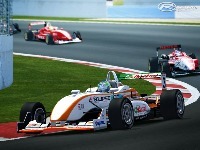 -2002-2009 Japan Formula 3 Cars. -Circuit map attached to the steering added. -Added and fixed some skins. -The position of the push rod of the machine of N class is corrected. -The burst rate of incidence of a tire is decreased. -Fixed F305's drag in wide tread. -Modified heating parameter a little in Honda engines. 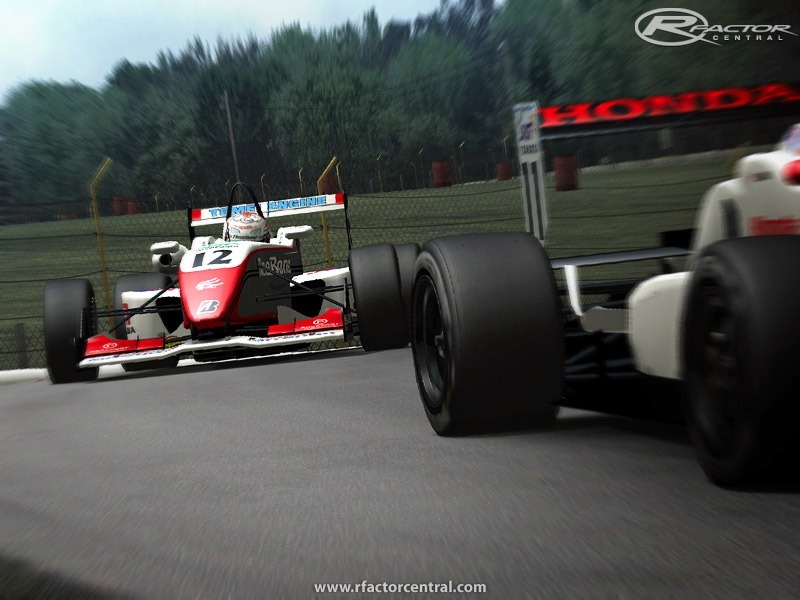 -The texture detail of Dallara F308 is corrected. -Fix some promlem on dome test cars. 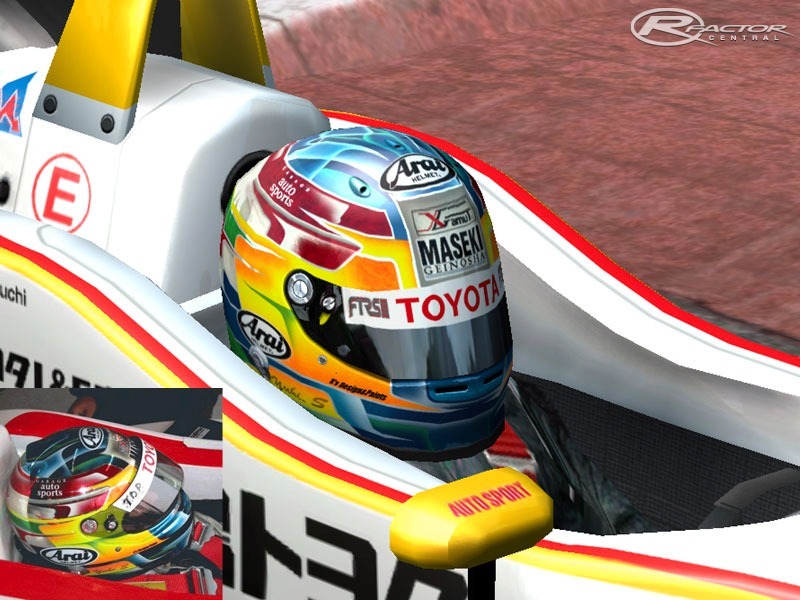 -Add 2002-2004 cars, and add 2002-2006 helmets. -Adding the function that loads alpha from a particular file to F302. 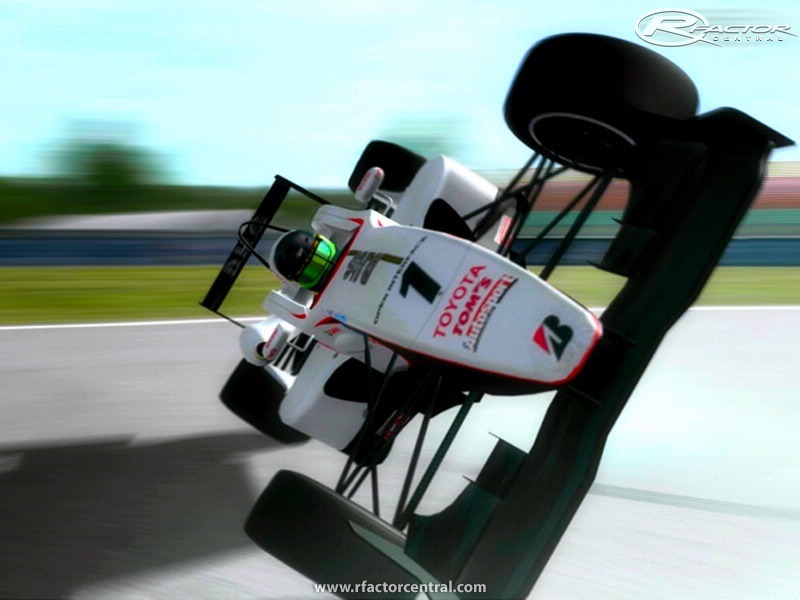 -Remake the aero balance of all cars. -Delete Side's upgrade of Dome F107. -Change to add drag when you choose "Wide Tread" of F305-307. -Performance tuning of traction control. -Infinite Dome F107 engine to correct the orientation of the Induction Pod(2005, only). 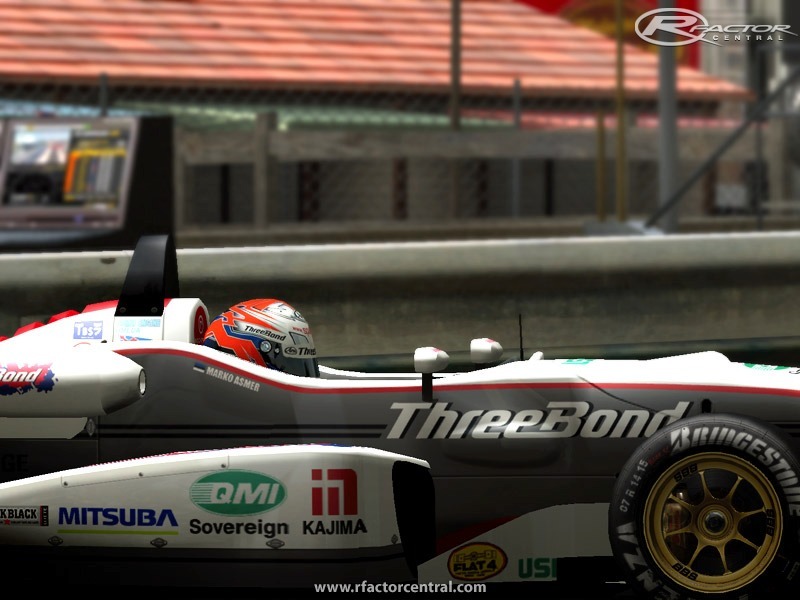 -05JF3-10 (2005-M-TEC Co.Ltd-No.10) correct the name of the driver Skins. -The original 05JF3-10 (2005-M-TEC Co.Ltd-No.10) in the set, 05JF3-16 (2005-M-TEC Co.Ltd-No.16) to move. -2005 to correct the skin of the M-TEC. -06JF3-02 (2006-Honda Toda Racing-No.2) Fixed a bug in. -Modify the amount of load changes. -Gear ratios, the ratio changed to HEWLAND FTR-200. -Correct the error description of the upgrade. -Mod name of "Japan Formula 3 2007" to change. -Drivers to correct spelling differences. -Tires, wheel to correct the texture. 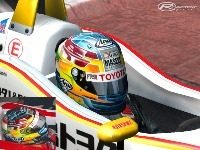 -Part of the team's helmet logo and steering correction. -v1.0 Fix patches and integration.